Did you know that most cancers are caused by the Epstein-Barr virus? And that the malignant cancers that 1 in 3 of us risk suffering are different from the rare cancers existing centuries ago. The cancers around in 400 BC were benign tumours not the malignant cancers that are in existence today. In Cancer and Epstein-Barr virus, Anthony William (Medical Medium) states that it suits medicine to keep this a secret. This way many cancer sufferers feel guilty for their cancer. The individual is at fault in the same way that the sick person is told that her autoimmune disease is her body attacking itself. So the answer is frequently ‘it’s our genes’, and not caused by environmental toxins and circumstances beyond the individual. 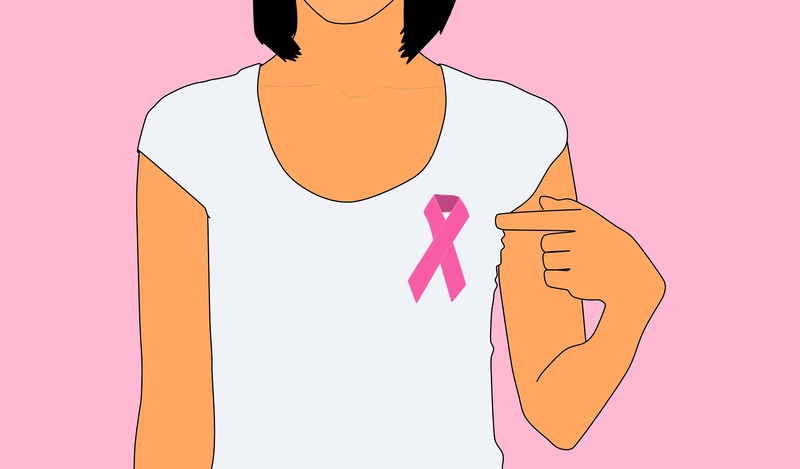 Cancer is a modern, man-made disease caused by environmental factors such as pollution and diet. 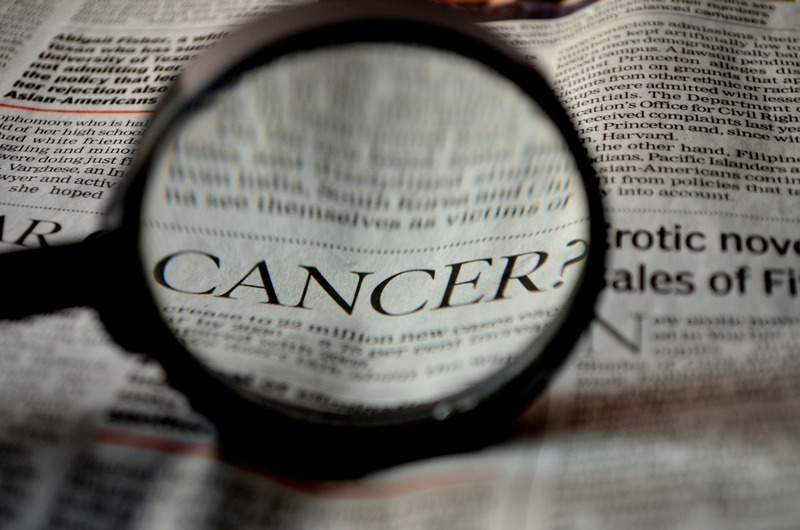 Cancer really began in the late 1700s to early 1800s. At this time the Epstein-Barr virus took off due to the combination of arsenic and antibiotics being used in agriculture. This was the start of the industrial revolution and the production and use of chemicals. For the first time in history humans were exposed to solvents, fungicides, herbicides, radiation and heavy metals. It was the birth of the fossil fuel industry leading to toxic emissions dangerous for human health. For a cancer to develop according to Medical Medium there must be viruses and toxins. Dioxin on its own does not cause cancer. Molecules produced by Epstein-Barr Virus (EBV) can send infected cells into overdrive, telling them to keep dividing. Viruses need a constant food source and this comes from toxins such as dioxins, heavy metals and DDT. This rapidly dividing viral cell consumes these toxins and re-manufactures them making them far stronger and more destructive. This new super charged toxin ‘saturates’ the nearby body tissues, poisoning the cells, and in the process kills them. The decaying process may happen in the thyroid or other body tissue or vital organ. Further adding fuel to the fire are the presence of decaying cells causing a viral response with the arrival of more virus cells which in turn consume and re-manufacture the toxic dead cells. As the process continues the virus becomes ever stronger. As the virus consumes stronger toxins it becomes poisoned. However the virus does not die. Rather, it mutates. This way it can handle more poison making this viral version even stronger and more dangerous. Soon this virus cell enters the next stage – it becomes a cancer cell. William asks us to consider the extent of the compensation that would need to be paid if the truth came out about how our cells became so toxic and cancerous. 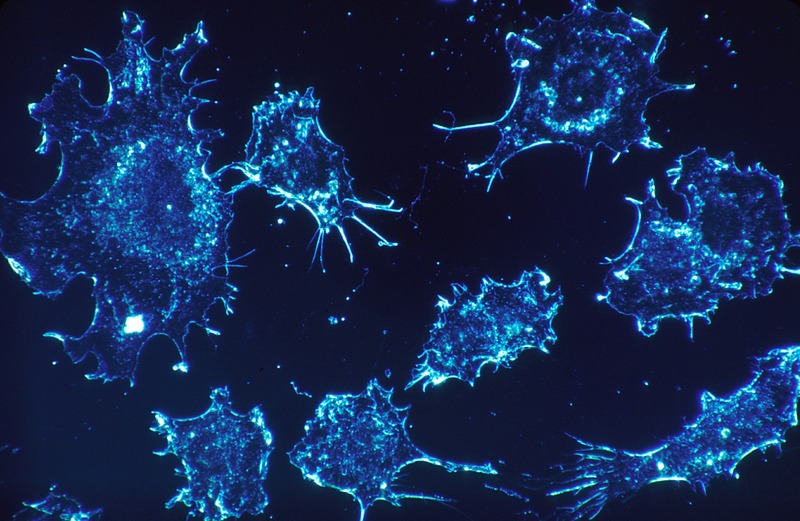 The cancer virus has created a cancer cell which releases chemicals that go on to saturate human cells in nearby tissues and organs turning human cells into cancer cells. The Epstein-Barr virus (EBV) has created a secret epidemic. Out of the roughly 320 million people in the U.S. over 225 million Americans have some form of EBV. Epstein-Barr is responsible for mystery illnesses of every category. For some people, it creates fatigue and pain that go unnamed. For a cancer to form the body needs to have a toxin and a virus. The virus responsible is mostly EBV. Breast cancers, thyroid cancers, lung and liver and some brain are all caused by EBV. But there also must be the toxins such as dioxins, metals, herbicides, also chemicals contained in some make-up, perfumes and hair dyes to provide the constant food source. Other food sources that viruses love are eggs, cheese and yoghurt, cream and milk, corn, canola oil. Gardasil is more dangerous when given to teenagers of Irish background and those from the Northern and Western European countries due to their genetic heritage. These people are normally healthy and do not get sick – their bodies have more pathogens which they keep in balance. But when they are vaccinated with Gardasil the hyperactivation of the immune system is more intense causing the system to attack millions of cells which contain usually (under control ) pathogens along with heavy metals and toxins such as glyphosate. These contents within the cells are then liberated and dumped into the bloodstream or the lymphatic system and go on to cause sepsis. By purposefully and wilfully hyperactivating the human immune system over 100 times with broad-spectrum adjuvants that force the immune system to go after potentially every infection in the body that a person inherited or has been exposed to in their lifetime, MERCK can maintain a condition of varying degrees of prolonged systemic inflammation and immune hyperactivation. Virtually all of these girls and boys were living in perfect balance of pathogen balance (Homeostasis), but the unnecessarily over-powerful can purposely disrupt this critical balance of the immune system, and can potentially remain in the body for decades. Hyperactivation of the immune system caused by the aluminium nanoparticle adjuvant in the Gardasil and Gardasil 9 HPV vaccine (ASIA). Components of adjuvant-driven sepsis may contain, but are not limited to: massive amounts of cell fragments (ectosomes); pathogens from the cytoplasm of infected cells (including latent pathogens, such as Epstein Barr Virus (EBV), CMV, HHV6, and more; toxins, such as heavy metals, insecticides, herbicides; other chemical compounds, including medication(s) that were captured by, and stored in human cell compartments (organelles). Gardasil and Gardasil 9 have been documented to CAUSE cancer, and MERCK’s own clinical trial data submitted and on file with the FDA shows that the GARDASIL CAUSED a 44.6% INCREASED RISK of CANCER when given to someone who was already exposed to the HPV virus. The Center for Cervical Cancer Prevention in Sweden has noted in its annual report a substantial increase in the incidence of invasive cervical cancer, from 2006 to 2015, with especially high rates during 2014 and 2015. Although approved in 2007 in Sweden, the HPV vaccine uptake grew steadily and by 2012-2013, most young girls in Sweden had received the HPV vaccine. 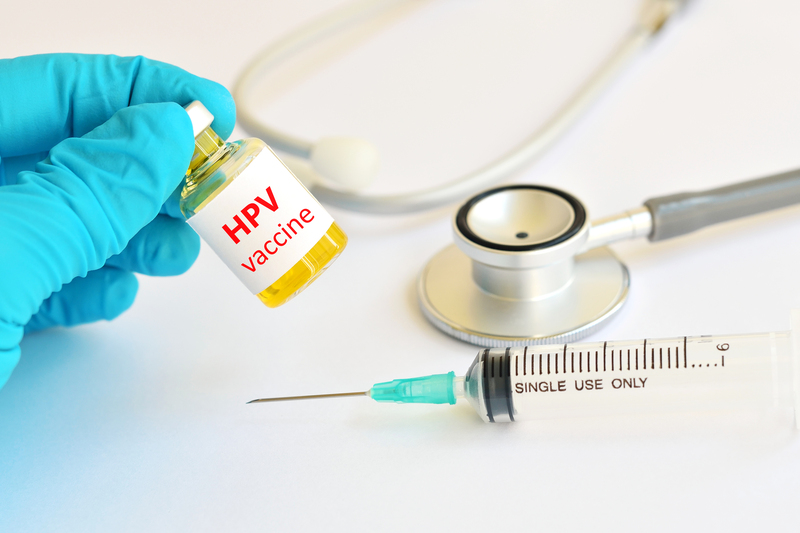 The FDA noted in the clinical trials for the HPV vaccine Gardasil that those vaccinated had an increased risk of developing pre-cervical cancer cells. Imagine the compensation bill if the truth was to get out! One day it will.